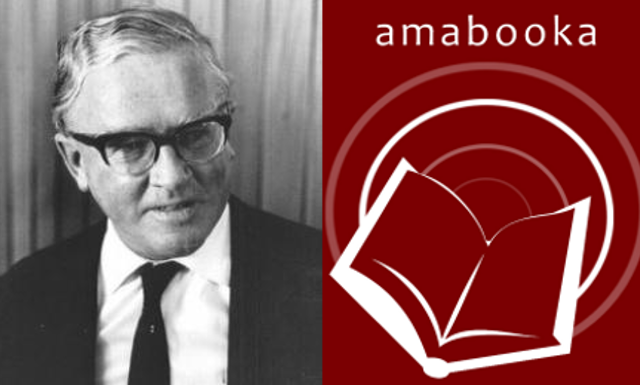 Bram Fischer was a well known lawyer in South Africa, during the days of the apartheid. Several books have been written about his life and this year a movie about his life has been published. Now some more information has been made available on this important character is South African history.